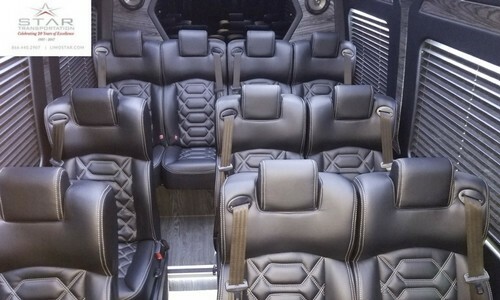 Mercedes-Benz Executive Shuttles are the next generation of luxury transportation. 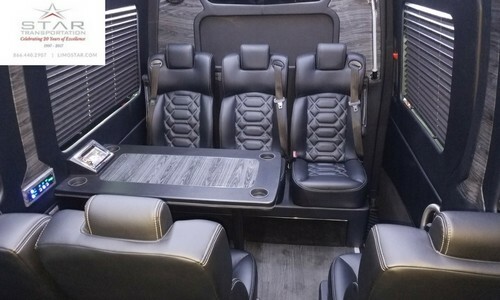 With full standing room inside, plush seating, and a premium sound and video system, the Sprinter has all the refinements one can expect from Mercedes-Benz. Perfect for corporate outings, golf outings, airport transportation, country wine tours, weddings, family reunions, corporate road shows, sightseeing tours, private group outings and much more.